As part of our Family Christmas Eve service, session approved the collection of baby items. These collected items will be donated to the Pregnancy Resource Center of Metro Richmond. Items should be new and can be brought to the church any time prior to and including the 4 p.m. Family Christmas Eve service. When you bring an item prior to Christmas Eve, please place the item in the baby playpen found in the Narthex. 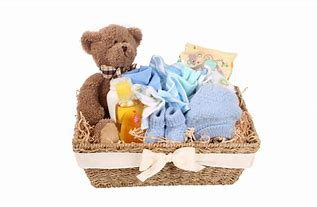 Much needed items include: baby bibs, baby powder, baby lotion & wash, baby gowns, bottles (small and large), boy clothing up to size 2T, girl clothing up to size 2T, diapers (sizes 1 – 5), onesies (boys and girls neutral colors, all sizes), baby socks & shoes, sleepers, baby towels, individual wipes and jackets up to size 3T.